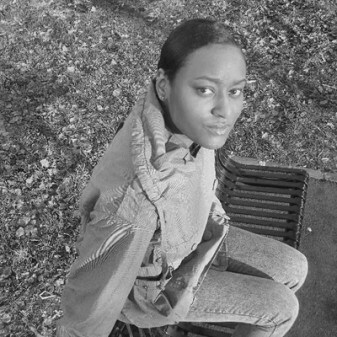 An East Londoner through and through, Mizz Beats had already built a reputation as a truly unique musician before releasing her first Ep on Eglo records. 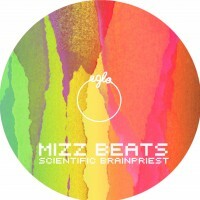 Previous work for the likes of Dizzie Rascal, D Double E, Roots Manuva and Silkie as well as her association with Antisocial (Rinse Fm) and Deep Medi Music label make Mizz Beats one of the most interesting and authentic characters in the landscape of London's Bass music scene. 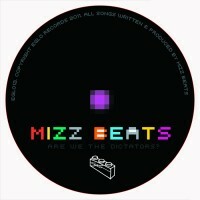 Opting out of genres and pigeon holes Mizz Beats instead makes music from the heart, exposing a heavyweight expansion of styles and influences spanning Jazz, Hip Hop, Soul, House, Garage, Grime and Dubstep. After a limited one sided white label of ‘Pimpin’ the official release is finally here featuring the A Side ‘Scientific Brainpriest’. A mesmerising, spatial 140 work out, that blasts your thoughts way beyond conventional patterns. Music that gets you lifted. Eglo012 - Mizz Beats - Are We The Dictators?